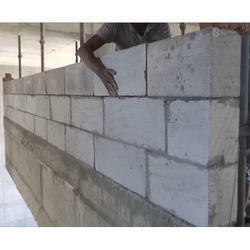 Wholesaler of a wide range of products which include block fixing mortar, ready plaster mortar, aac block fixing mortar, premix dry plaster mortar, aac blocks jointing mortar and block jointing mortar. 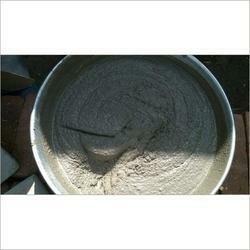 we are involved in presenting a large range of Block Fixing Mortar. 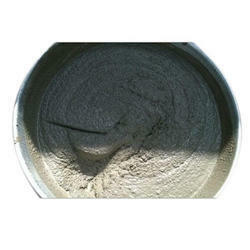 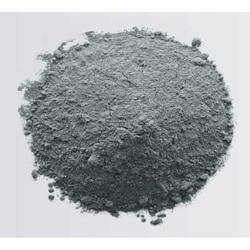 This product is admired for supreme quality and purity. 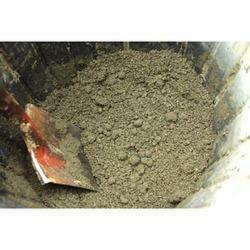 Looking for Fixing And Jointing Mortar ?